I wish to give the same emotion in the plate that you can get when looking out the window. Originally from Champagne-Ardennes area, he worked twenty years by the side of the greatest Chefs before directing the Château de Bagnols’ kitchens from 2001 to 2003 and the ones of the Château de la Chèvre d’Or in Eze, from 2003 to 2009. After getting his diploma from Strasbourg’s Illkirch Hotel School, he joined in 1981 the kitchen brigade of Chef Bernard Loiseau at La Côte d’Or restaurant in Saulieu. Later he joined the team of Gérard Boyer at Les Crayères in Reims and the one of Roger Vergé at the Moulin of Mougins. He built himself a strong experience in worldwide famous hotels and palaces such as the Carlton in Cannes or the Plaza Athénée in Paris. 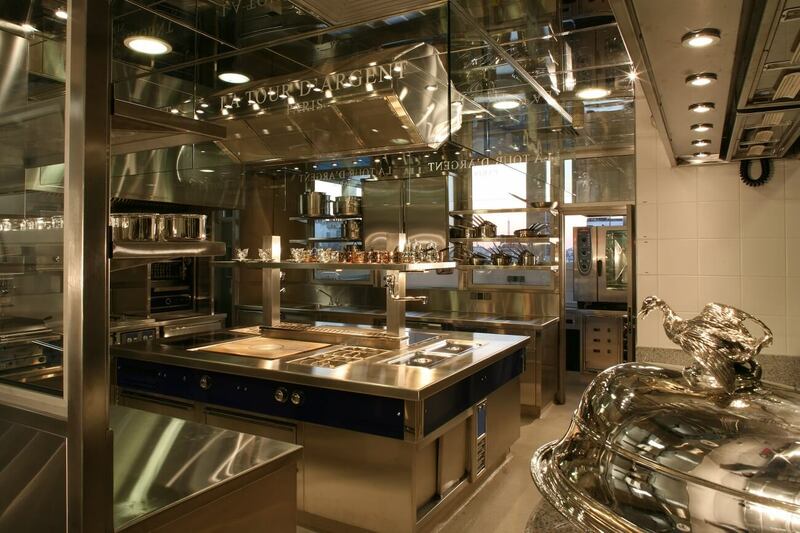 Philippe Labbé has worked at the Martinez Hotel in Cannes within Christian Willer’s kitchen brigade, a Chef considered one of the best Hotel Chef of his generation with whom he the rigor and challenges of working in a Palace. Philippe Labbé proposes a traditional yet rejuvenated and light cuisine honored by gourmets worldwide. He enjoys sublimating high quality products and brings a special attention to deserts which have to be in perfect harmony with his cuisine.